There’s no doubt in my mind that the bruiser of the current BMW line-up is the BMW X6 M. Even though it shares most of its underpinnings with the BMW X5 M, the X6 M is the one that looks meaner and feels as if it could swallow you whole. Under its hood hides a reworked version of the original S63 engine that was massaged to make 575 HP and 750 Nm (553 lb-ft), becoming the most powerful unit offered on sale on production models by BMW today. Thanks to its output and the 8-speed ZF gearbox that comes with it, the 2.4 ton beast can reach eye-watering speeds in no time, as the video below shows. 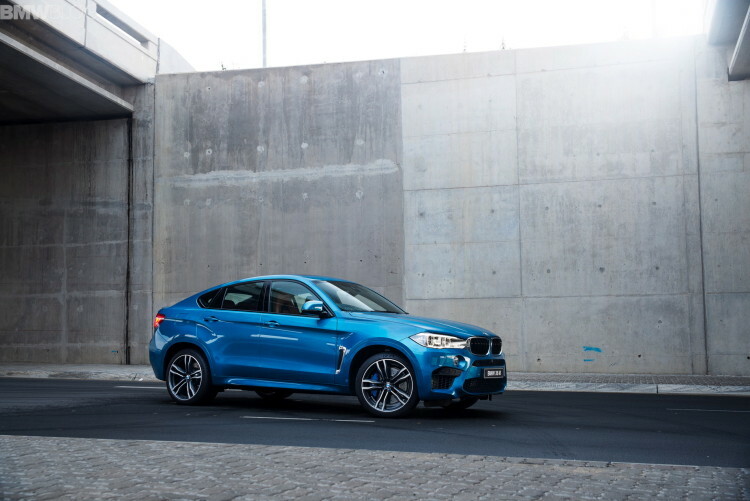 According to BMW, the Sports Activity Coupe with the letter ‘M’ on the boot can do 100 km/h (62 mph) from standstill in 4.2 seconds and then go up to an electronically governed top speed of 250 km/h (155 mph). If we’re to judge the performance of the car by the video below, we reckon that if the limiter wasn’t in place, the X6 M could reach 300 km/h (196 mph) if it had a long enough stretch of an unrestricted Autobahn. Even in standard guise the performance of the SUV is uncanny and really defies the laws of psychics. Chip in the fact that the X6 M is a monster on track also, the Motorsport division seems to have another winner on its hands. Too bad the pricing for this beauty starts at over $100,000.